New to University and not sure what to expect? Get ahead with Flying Start. The study skills needed at University can be very different from school or college, but with knowledge comes confidence. Flying Start covers all the essentials, from how to get the most from lectures and tutorials, time management, tackling your first assignment and the how and why of referencing. 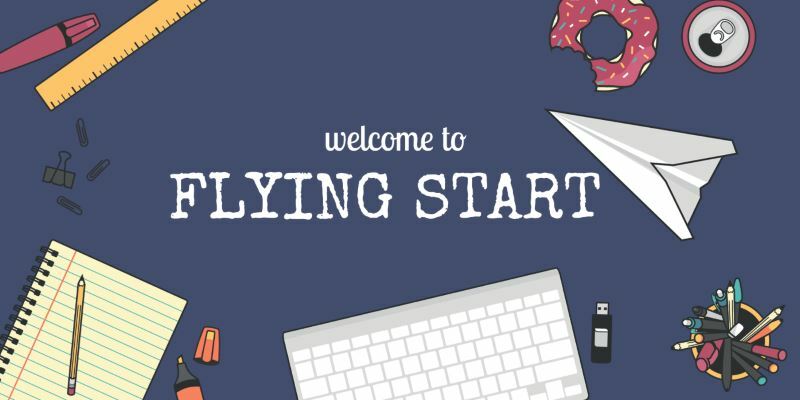 Featuring videos and tips from Leeds students, Flying Start is a valuable source of practical advice on coping with the first year. 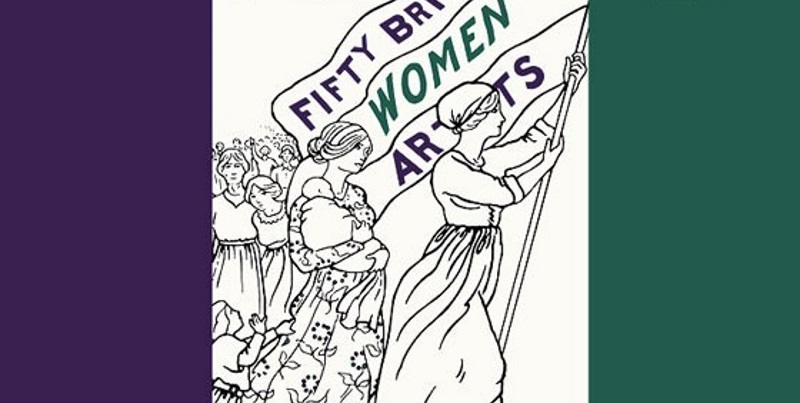 We also offer free, 30 minute workshops in the first few weeks of term. All the sessions take place in the Laidlaw Library teaching rooms on the first floor. If you can't find us, #JustAsk a member of Library staff. You don't need to book, just turn up!